Squeaky brakes can drive a person mad. It is particularly annoying if you just had an expensive brake job only to press the brake pedal for the first time and hear a squeal. Here are some of the reasons your brakes are making a noise and what you can do about it. Nobody wants to listen to that high pitched squeal of squeaky brakes every time they put on the brakes. Unfortunately, the smaller, front wheel drive cars tend to have the biggest problem with this. The good news is, there is usually something you can do about it. If you just had your brakes done then it is possible that the brake rotors were ground unevenly or with dull equipment. Sometimes, though, the cause is the brake pads that were installed on your car. There are pads that are very long lasting and the material they are made from is quite hard. That hard pad makes noise. Brakes are designed to last about 30,000 miles with normal driving. If your brakes are younger than that then you might have the Reliant Auto Repair mechanic take a look at your squeaky brakes. Sometimes a little rust can build up on the rotor and that’ll make noise. The mechanic might have some tricks he can do in order to make that noise stop. 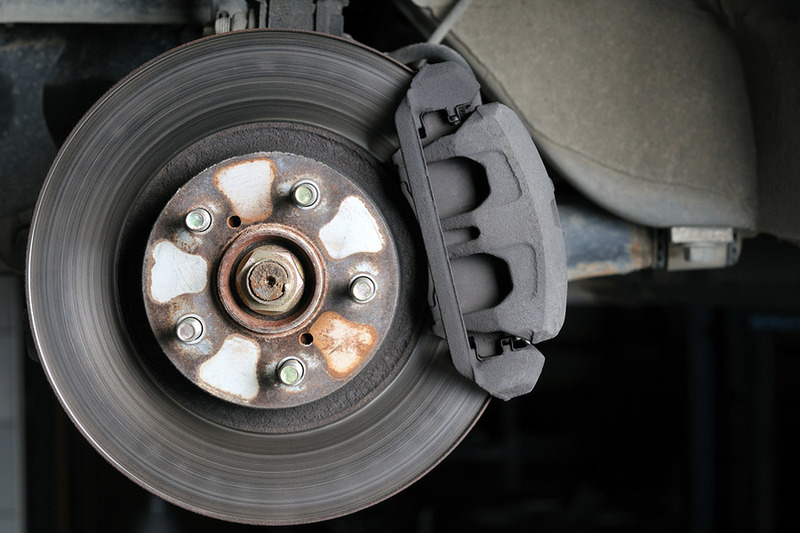 It is important to have your squeaky brakes checked at Reliant Auto Repair when you start hearing noises from your brakes. Hard braking will shorten the life of your brakes. Possibly it is just squeaky brakes, but more likely it means that your brakes are worn or in need of repair. It is best to catch these things early and only need to replace the pads instead of the rotor and the master cylinder.